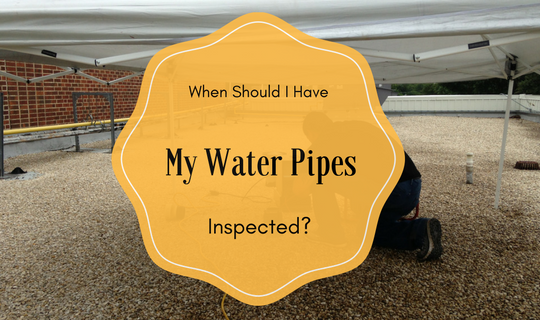 When Should I Have My Water Pipes Inspected? A water line leak can be detrimental to your home or business. That’s pure common sense. If you have reason to believe that there’s a problem with your water line, however, it’s in no way the end of the world. Your first course of action should be to recruit the professional assistance of a reliable local business that specializes in the subject. If you take care of a potential water line leak within a reasonable period of time, you should be A-OK. Some people have water line leakage and don’t even know it. It can usually be pretty easy to identify troubling H20 leaks, however. If the water pressure in your home or business is low, that probably means that you have a leak. Your yard looks more like moist marshland than anything else. Odd moist concrete, bricks and pavement. A yard that has a strangely inconsistent appearance can also be telling. If your yard is a bizarre combination of normal and overly soft, a leak could behind it all. In-depth water pipe inspections can be immensely helpful to properties. If your water pipes are in trouble, they may develop corroded appearances. If you see a lot of rust on your water pipes, take note. Water contamination can frequently signify the need for a water pipe inspection. If you have water that’s persistently foggy in appearance, don’t brush it off. It can also be wise to take a look at your basement pipes. Do these pipes have any conspicuous openings or cracks? If you fail to address these openings or cracks, they’ll inevitably intensify with the passing of time. Water pipe issues are particularly common in older structures. If you live or work in a building that’s on the older side, you should be particularly diligent regarding the condition of your water pipes. If you detect anything out of the ordinary, a professional pipe leak test can put your mind at ease. This kind of inspection can help you determine if you need to proceed with professional repair or replacement work. It can help you determine if there’s even a problem in the first place. Leaks are never a good thing. They can waste substantial amounts of valuable water. They can lead to significant destruction as well. If you want to protect your structure from the dangers of lasting floor and wood damage, you have to understand the hazards of potential leakage. Water leaks are no joke. They can often be extremely costly to manage, too. If you want to steer clear of sky-high water damage repair, a good pipe leak test can go a long way for you, to say the least. 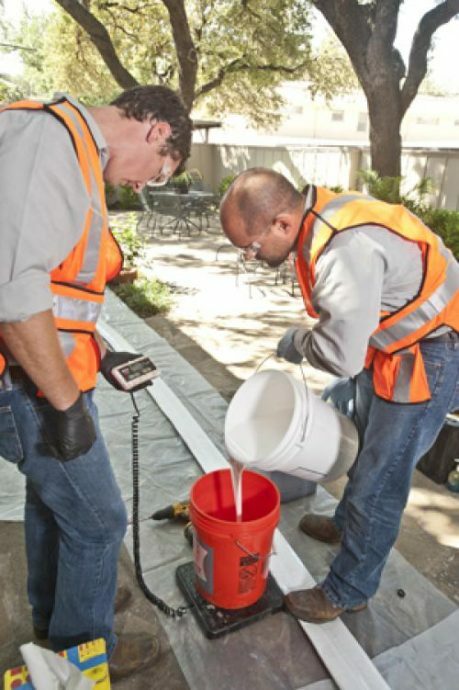 Accurate Leak and Line is a trenchless plumbing technology company that offers a vast range of convenient and useful slab leak services. 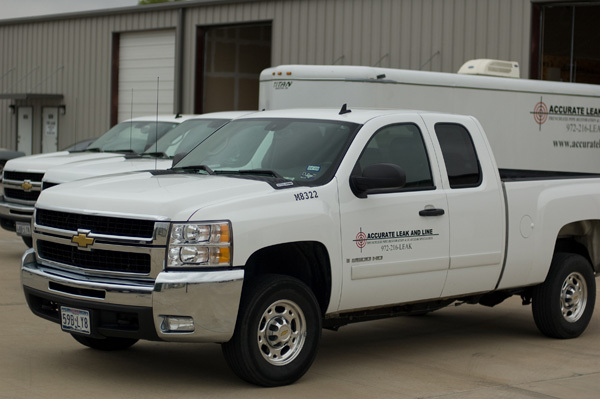 If you have any concerns that involve sewer or sub-slab water leaks, the knowledgeable of the Accurate Leak and Line team can help you out. The adept plumbers at Accurate Leak and Line can assess your home or business for signs of hot spots, repetitive water meter motion and ground or slab water protrusion. They can assess your home or business for other revealing signals as well. Give Accurate Leak and Line a call today to make an appointment for leading water line repair service.